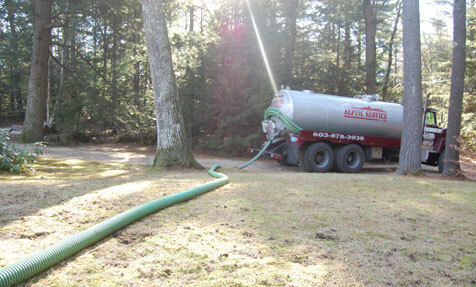 Routine septic pumping is key to maintaining a healthy septic system. 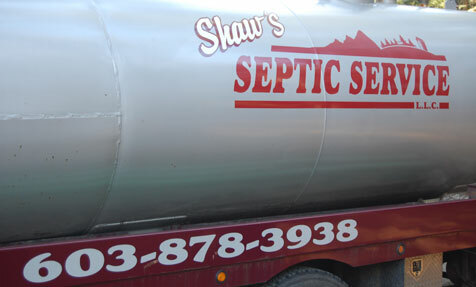 Regular servicing helps keep it at a manageable level and avoid the need for septic repairs. 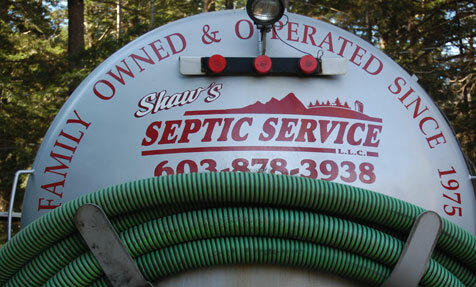 Certified to perform septic system inspections.